New Samples up for grabs! 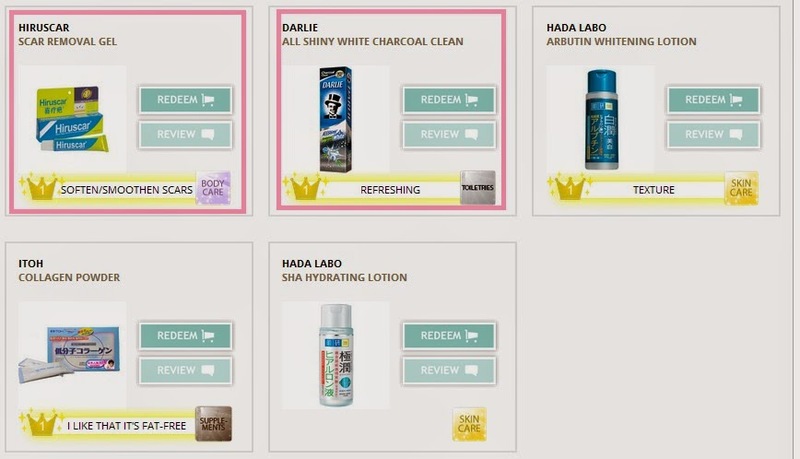 Fill up your details and the samples will be mailed to you. This is really good for men who are not so hardworking. 1 item solves all! Go to "Define Your Success" and do a few simple selections and "Share". 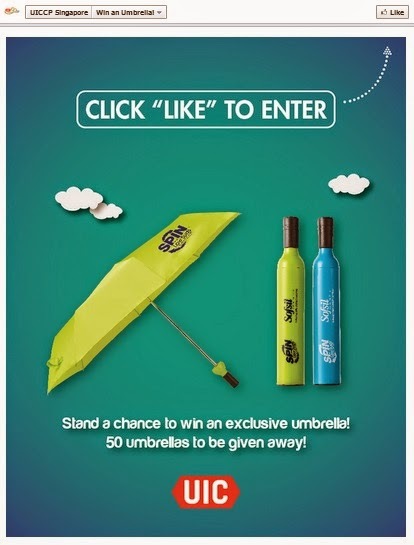 This will earned you chance to win one of the 10 hampers worth $200! Thumdrive anyone? 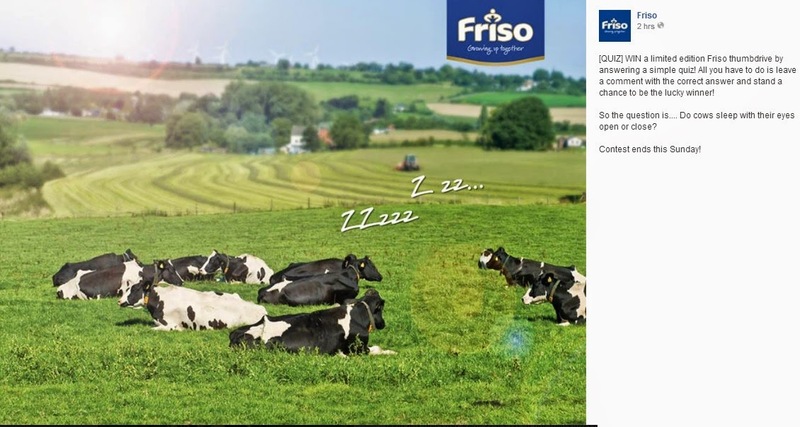 Just answer a simple open/closed question on Friso's photo and stand to win a limited edition thumbdrive! 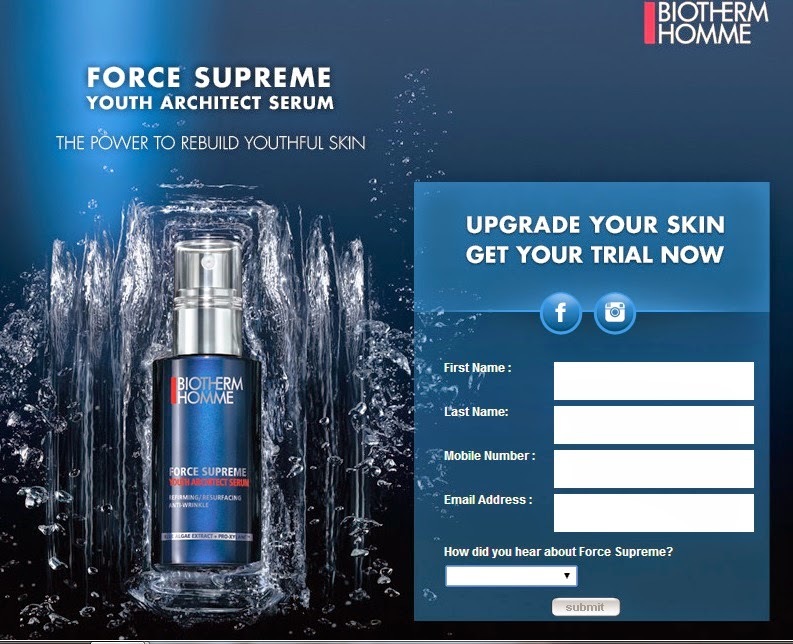 I've always loved Biotherm's staunch marketing thorough sampling campaigns! 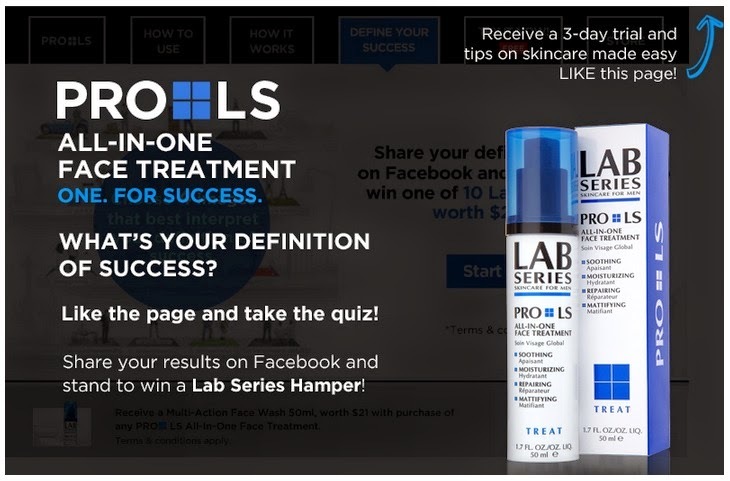 Very straight forward one here, fill in your derails and receive an sms for a 8-day trial. 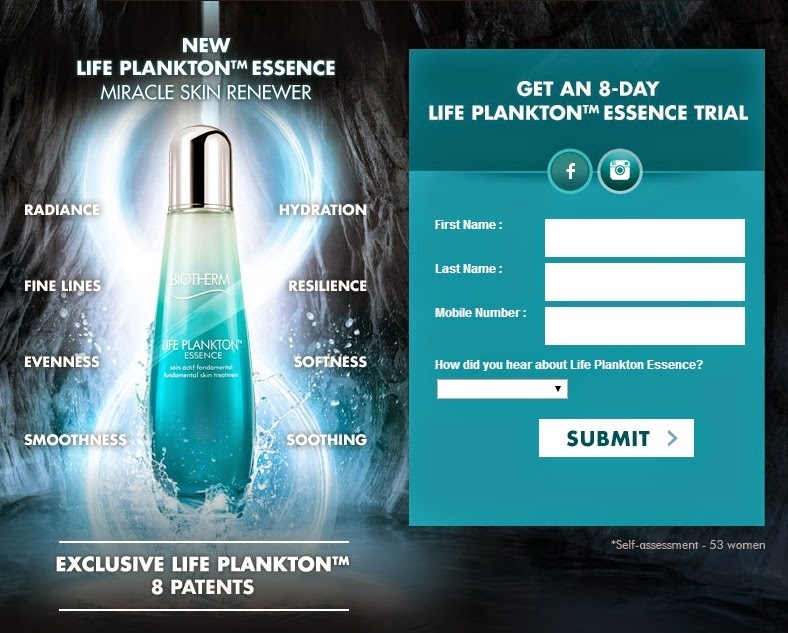 Well, there was all the snail skincare range that came out, now its plankton! 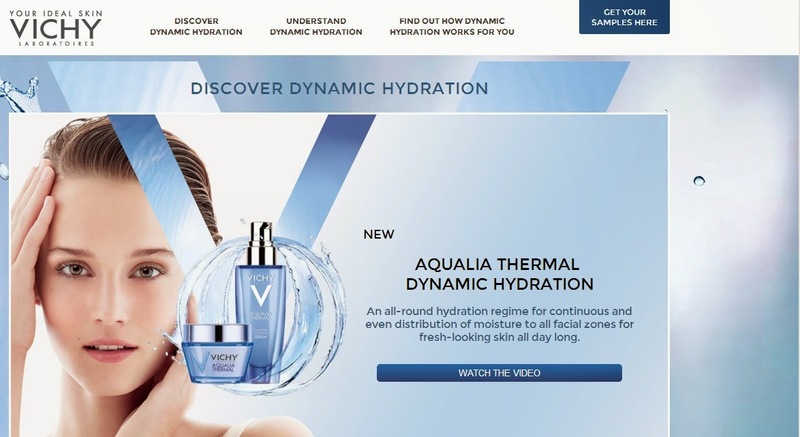 I am constantly amazed by the advances in skincare! Stay Pretty Ladies! 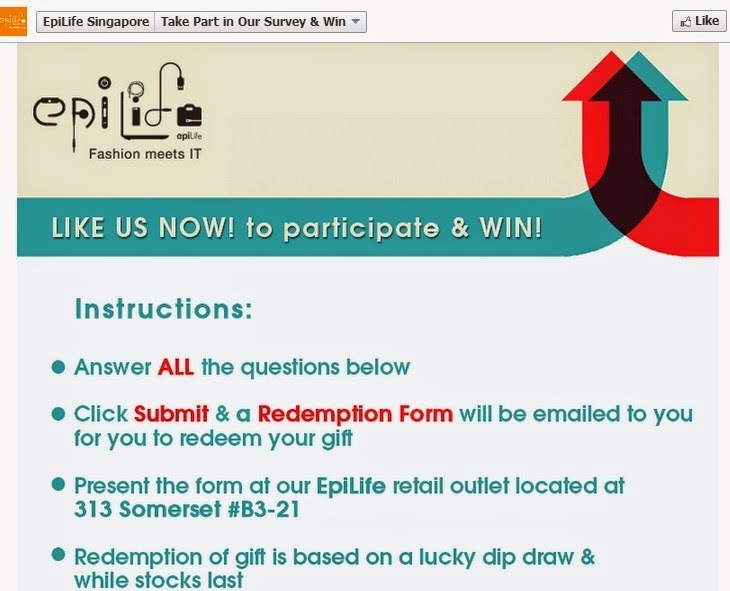 "Like" Epilife and fill up a simple form. Print the form and head down to 313 Somerset to redeem a chance for lucky dip! 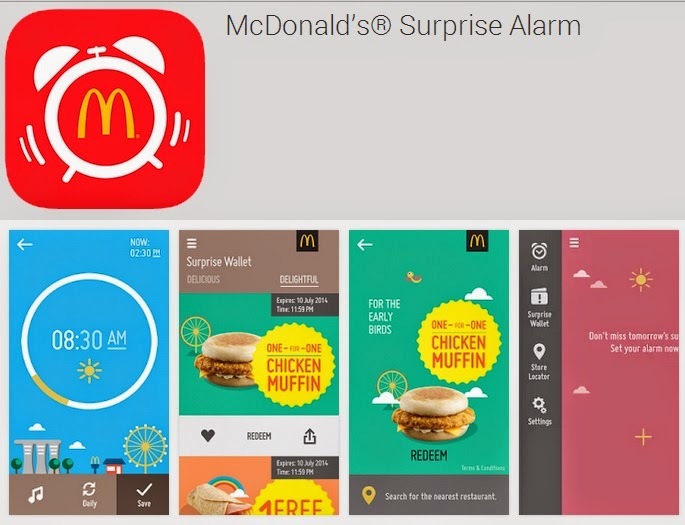 Mdm Cheapo was introduced to McDonald's Surprise Alarm! It's an app where you set your alarm and when you wake, there will be a surprise waiting for you from Mac. Mdm Cheapo has colleagues who got 1-for-1 McMuffin, Free Fries etc. How good can that get! Waking up to Free Food!